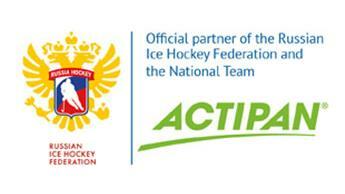 As part of its involvement with sport, backaldrin The Kornspitz Company is “bread partner” to associations in different countries, and also bakes at the Olympic Games. 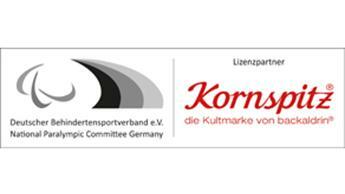 Kornspitz® has been top partner to the Austrian Olympic Committee (ÖOC) since 2012. Kornspitz® has been the official partner for baked goods to the German Ski Association (DSV) since 2014. The collaboration with the German Disabled Sports Association (DBS) was sealed in 2015. 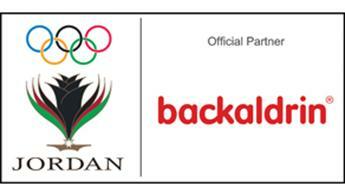 In Jordan, Kornspitz® has been a sponsor of the Jordan Olympic Committee (JOC) since 2015. 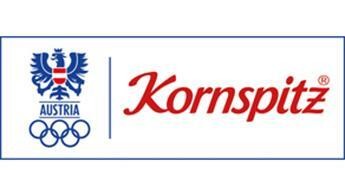 Additionally, in 2016, the European Olympic Committees (EOC) welcomed backaldrin The Kornspitz Company as its official bread partner. 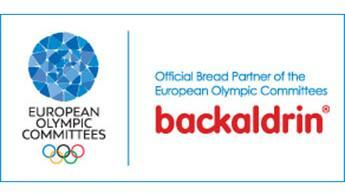 This commitment demonstrates the importance of bread as a basis for nutrition in top sport. At sporting events worldwide, many athletes are supplied with bread and rolls from the bakeries of the Kornspitz® inventor. backaldrin The Kornspitz Company has been supplying Austrian and German athletes at the Olympic Games for five years. Like at London 2012, Sotschi 2014 and Rio de Janeiro 2016, master bakers in on-site bakeries will again provide fresh bread and rolls at Pyeongchang 2018 and Tokyo 2020. Nourished with Kornspitz® power, the athletes are ready to take their places at the starting line.